Who is Dr. Meltem Sentürk? 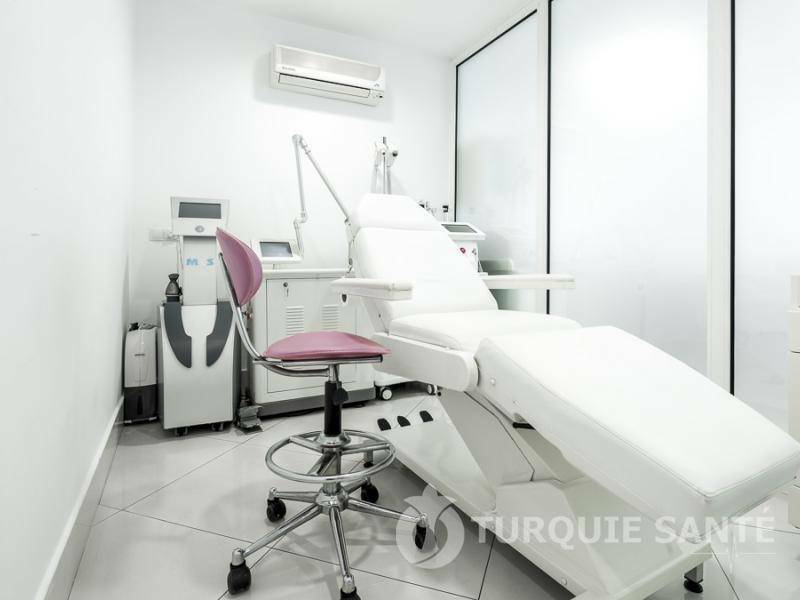 Dr. Meltem Sentürk became a doctor in 1994, then a dermatologist in 2000, working at the Antalya State Hospital from 2000 to 2009. 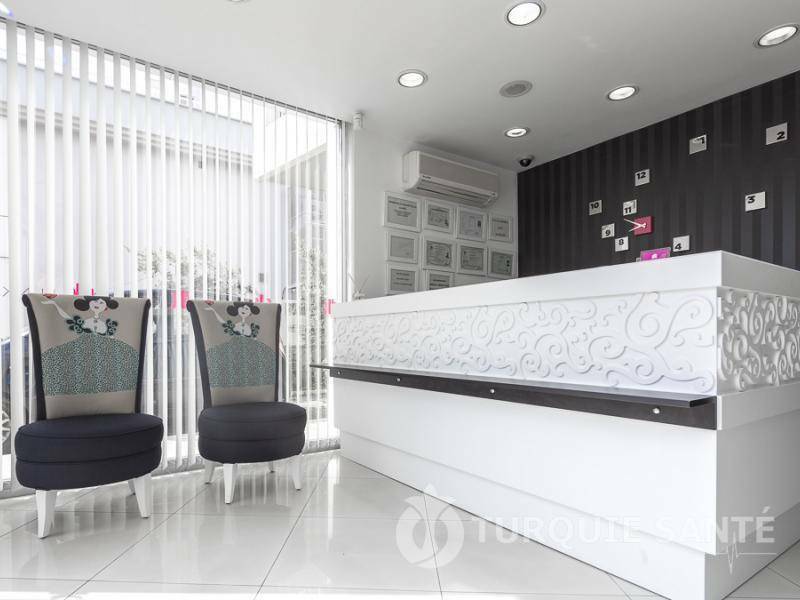 She has received the Dermato-Cosmetic Sciences Certificate, a qualification widely recognized throughout Europe, after having successfully completed her studies in advanced dermatological procedures at the University of Vrije, Belgium, in 1998. 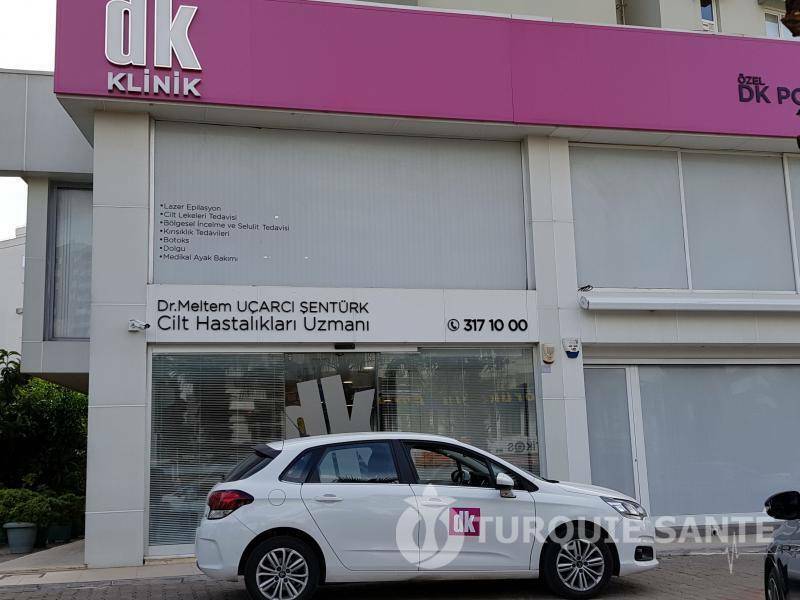 After founding DK Klinik in 2002, Dr. Meltem Sentürk resigned from his job at Antalya State Hospital in 2009 to devote all his energy to DK Klinik. 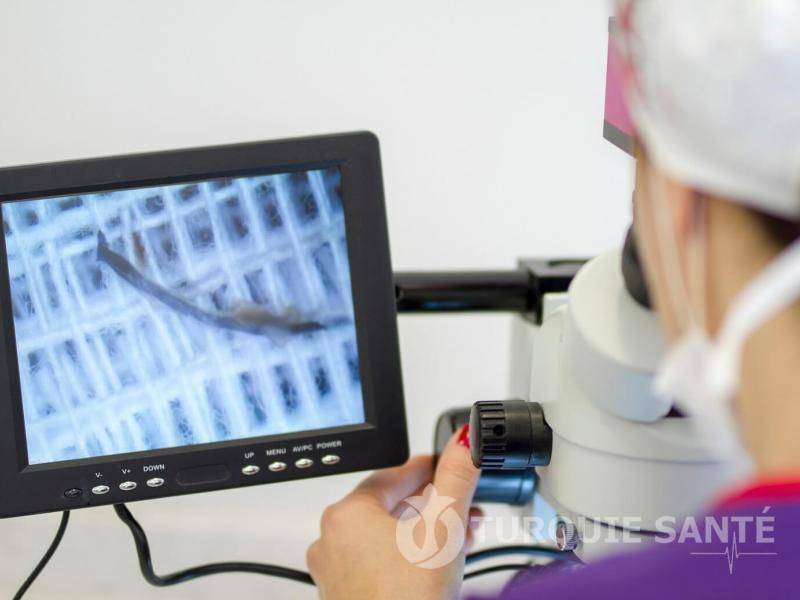 Dr. Meltem Sentürk is a member of the International Society of Hair Restoration Surgery (ISHRS), a leading authority in the treatment and restoration of hair loss around the world. She is also an active member of the Turkish Association of Dermatology and the Mediterranean Association of Regional Dermatology.